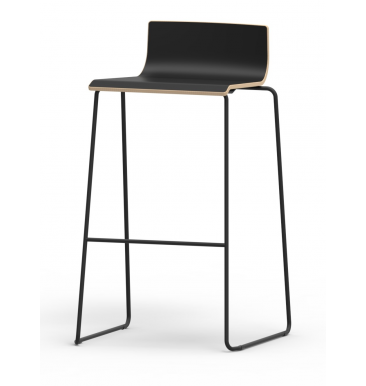 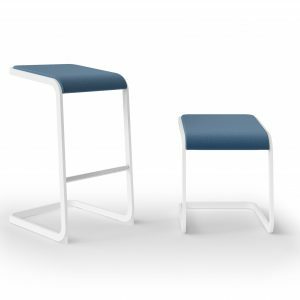 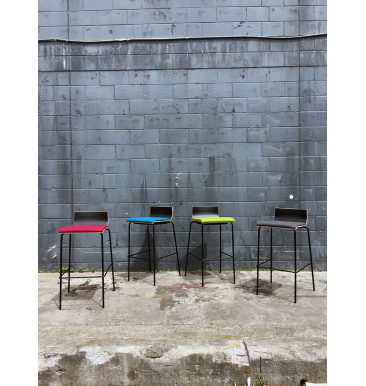 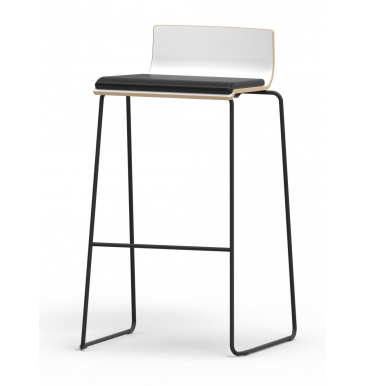 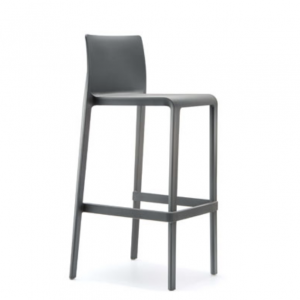 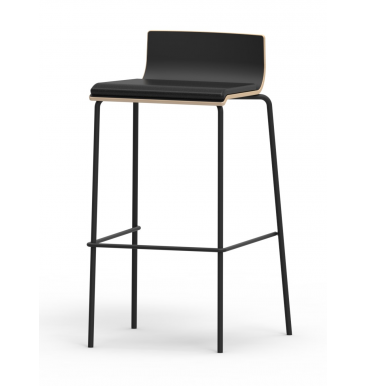 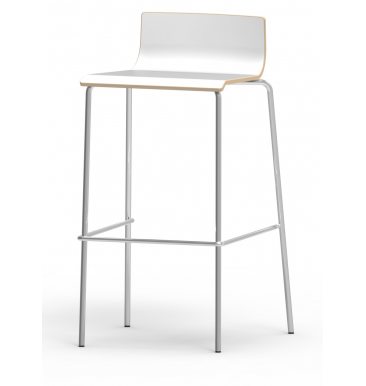 The Liberty barstool has an HPL shell with ply exposed edge. 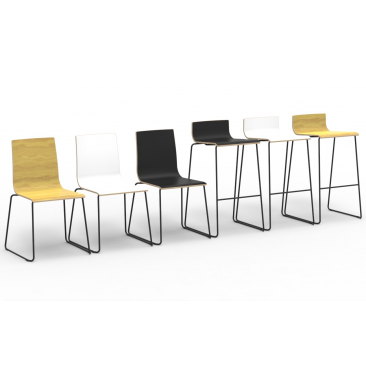 Shell options are White, Black or Maple with an optional upholstered seat pad. 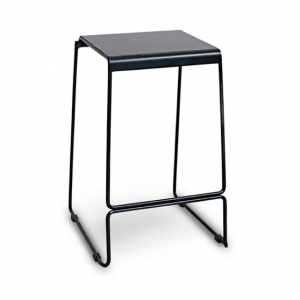 Frames are available in Black powdercoat or Chrome finish. 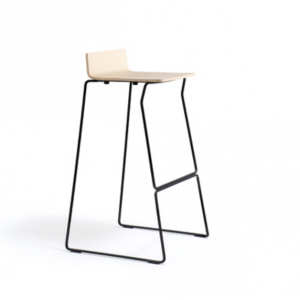 4 Leg frame available in 650mm and 750mm high, Sled base only available in 750mm.